Sir Cliff Richard’s invasion of privacy victory in court last week sparked a debate about at what point a person’s right to privacy gives way to the media’s right to report. 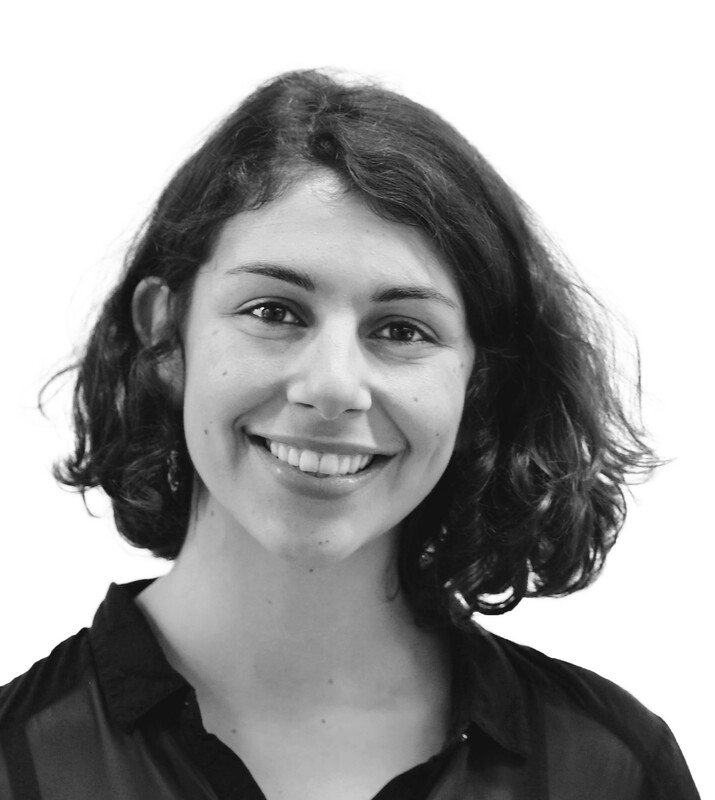 Press commentators ranging from the likes of the Guardian to the Telegraph expressed their concerns about the ruling, saying the outcome of Sir Cliff’s case will limit press freedom in the UK and put severe restrictions on the scope of reporting. However, YouGov research reveals the public takes a different view. 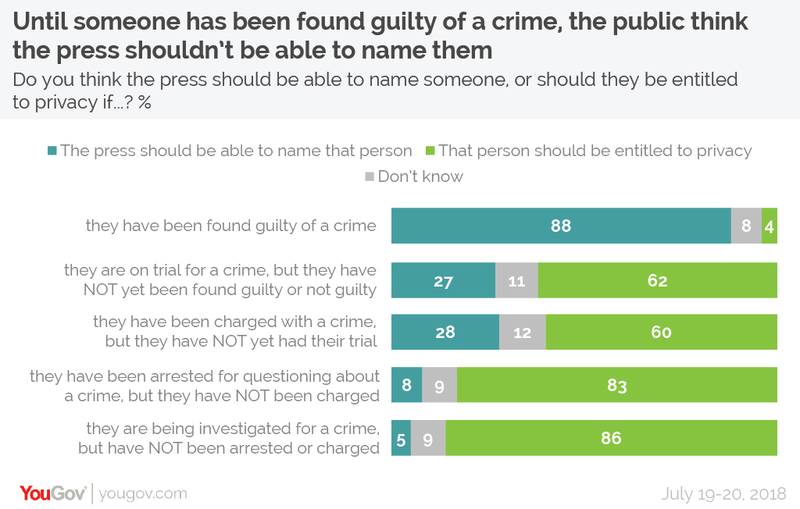 When it comes to whether the press should be able to name suspects under investigation before they are convicted of a crime, the vast majority of Brits believe that suspects should not be named unless they are found guilty at a trial. Over eight in ten (86%) believe that a person who is under investigation but has not been arrested or charged should be entitled to privacy. Just one in twenty (5%) think the press should be able to name them. It is a similar story when it comes to people who have been arrested but not charged. Again, more than eight in ten (83%) believe the person is entitled to privacy, while one in twelve (8%) believe the press should be able to reveal their name. Furthermore, six in ten (60%) think that a suspect is entitled to privacy after they are charged, but before they have stood trial. Under these circumstances there is increased support for the media being allowed to reveal their identity, with more than a quarter (28%) saying the press should be able to name them. The public is split almost identically when it comes to someone is standing trial, with 62% stating the defendant is entitled to privacy, while 27% think the media should be allowed to report their identity. Only when someone has been found guilty at a trial does the public support naming them. In this circumstance, almost nine in ten (88%) believe the press should name them and just one in twenty (4%) think the convict is entitled to privacy.